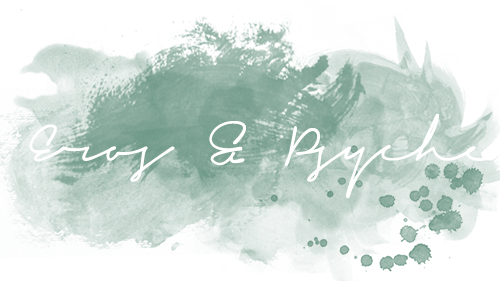 Eros & Psyche is a life- & style-blog founded and curated by You-Rim Yoyó Kim. 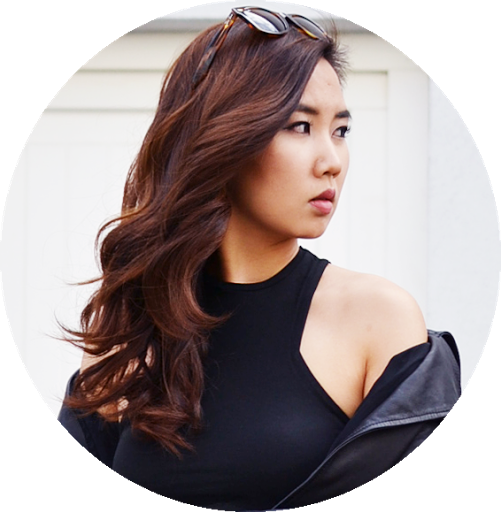 Started as an online diary in May 2010 she writes about fashion & beauty, travel, food & culture, interior, art and fitness. Habt Ihr eine Kooperations-, Shop- oder Produktanfrage? Dann schreibt mir: contact@eros-and-psyche.com! Do you have any cooperation, shop- or product requests? Then contact me via contact@eros-and-psyche.com!